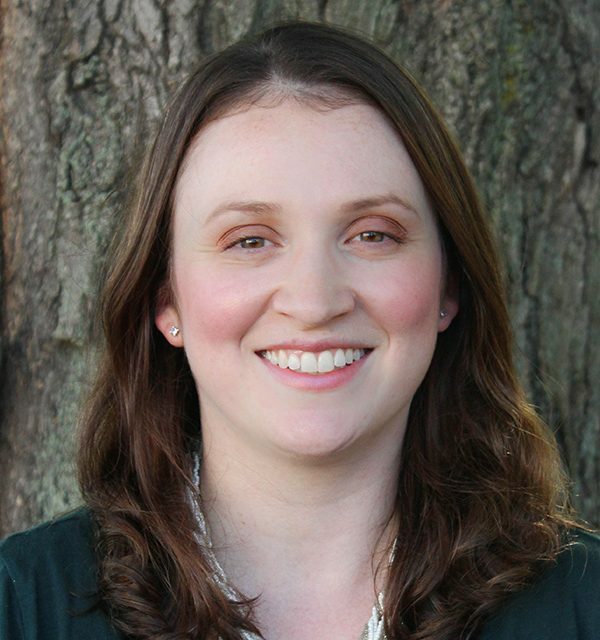 Kathryn Cedor is a licensed professional counselor at Connecticut Behavioral Health. She received her B.S. in Psychology at Albertus Magnus College. She went on to earn her M.S. in Clinical Mental Health from Southern Connecticut State University. Clinical training and professional work experiences include: working at a therapeutic school with children ages 6 to 13 struggling with emotional and behavioral issues for 6 years. She then worked at the outpatient clinic Integrated Wellness Group (IWG) for 4 years. Kathryn completed her internship at Integrated Wellness Group, and continued on as a staff member where she worked with children, adolescents, adults, and families. While working at IWG, she also participated in Behavioral Health Consultation with preschools in the New Haven area helping staff and families address concerns of preschoolers. Kathryn has experience treating various emotional and behavioral concerns.